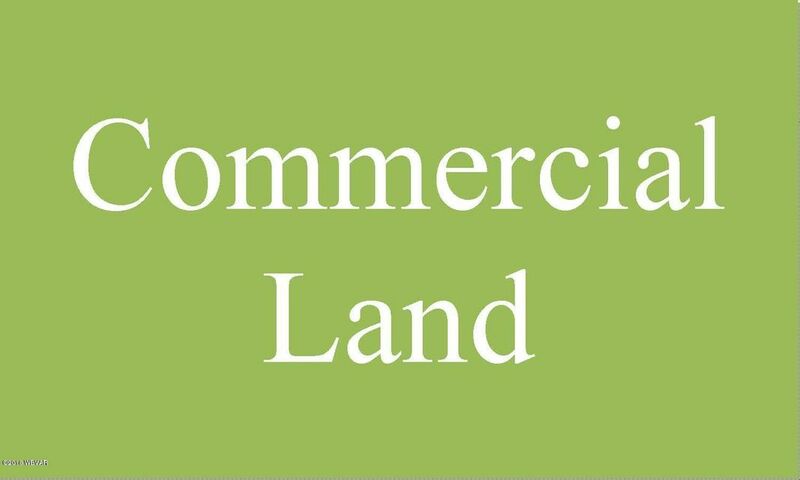 Land available in great location right off of I-180. Call Tiffany Cioffi (570) 772-8686 for more information. Gorgeous well built, well maintained ranch home over full, mostly finished basement (bsmt. has a 1 car integral garage). 2 detached garages - 1 has shop space. 4 bdrms., 1 full & 1/2 bath upstairs, 3/4 bath down. Huge Rec Room w/wet bar & fireplace down. Outstanding family room upstairs. Also has dining room w/fireplace & another living room. Prime corner lot commercial location - multi use block building with over 6,000 square feet. Currently has two garage tenants as well as ten individual storage units. Preliminary plans complete to convert into store fronts. If you are looking for a good building do not miss out on this opportunity. Tenants are on a month to month lease. Please call Scott for more information. 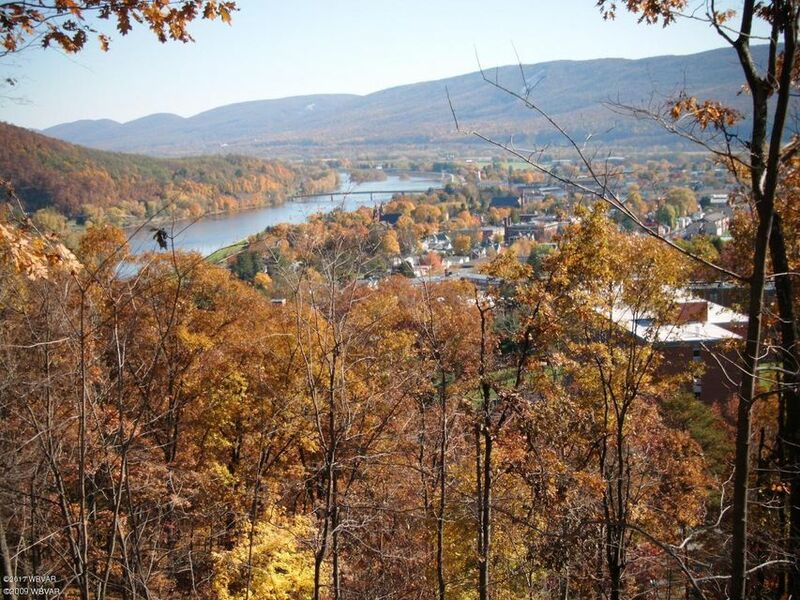 25+ Acres bordering Lock Haven University for Developing ! Absolutely beautiful views of the Valley! Zoned High Density Residential Great opportunity with many possibilities !! This two unit home can easily be converted back to a single family dwelling. 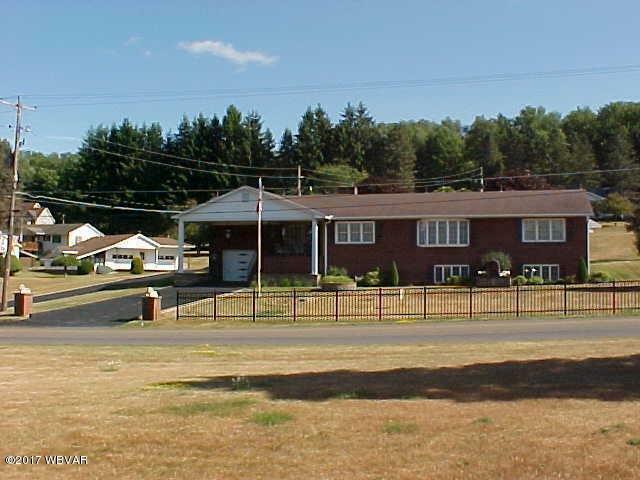 The home sits on a large lot on a quiet street near school and parks. 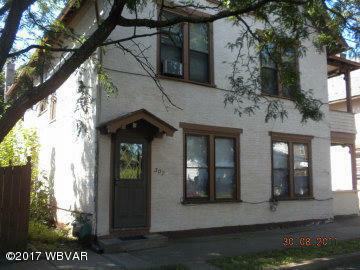 The first floor apartment is 1 br, 1 bath, currently rented for $600 incl heat, wtr/swr. The upper living area is two floors 2br, 1.5 bath and rents for $1000/mo incl heat,elect, wtr/swr. 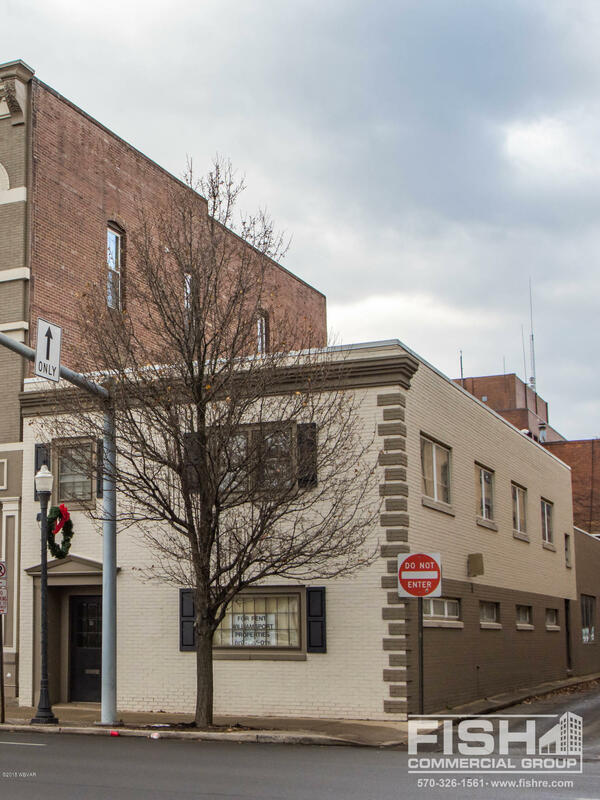 Great opportunity to run your business in a prime downtown location. +/- 4500 sf, 2-story office building. Call Tiffany Cioffi @ (570) 772-8686 for more information. Secluded location to build your dream home. 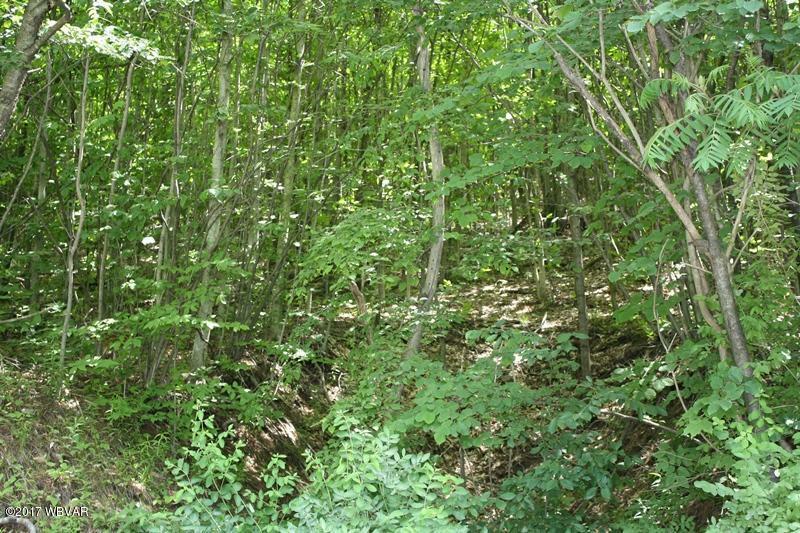 Situated on 35.6+/- acres, this mostly wooded property would make a great spot for your new build or RV. Stream on the property. 9/10 of a mile of railroad grade on the property. Close to SGL#13. OGM's do not convey. ATTENTION INVESTORS! 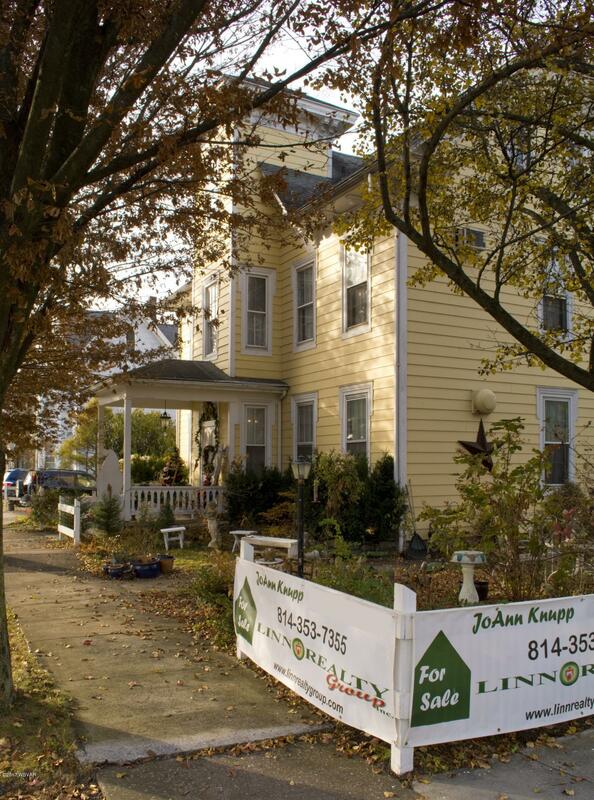 2 Unit investment property, downtown Williamsport. Many possibilities!! 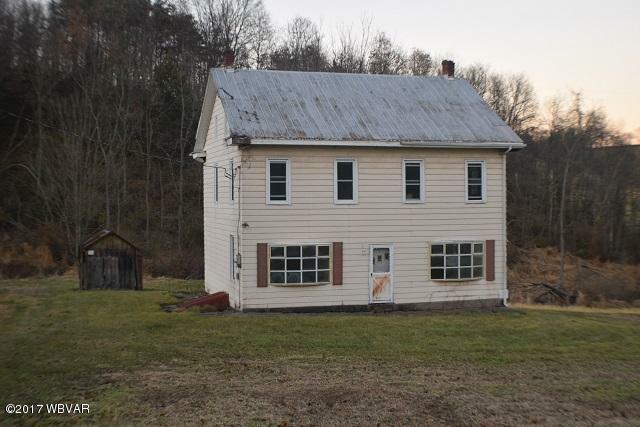 Over a half acre in a great location. Property does have buildings on it that can be used or removed for a new build. 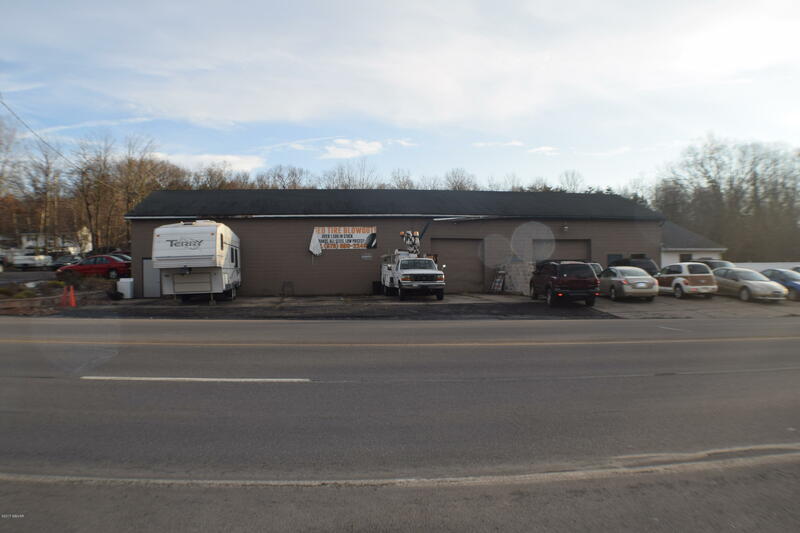 Located next to Turkey Hill and zoned Business. Please check with municipality for allowable businesses in that area. 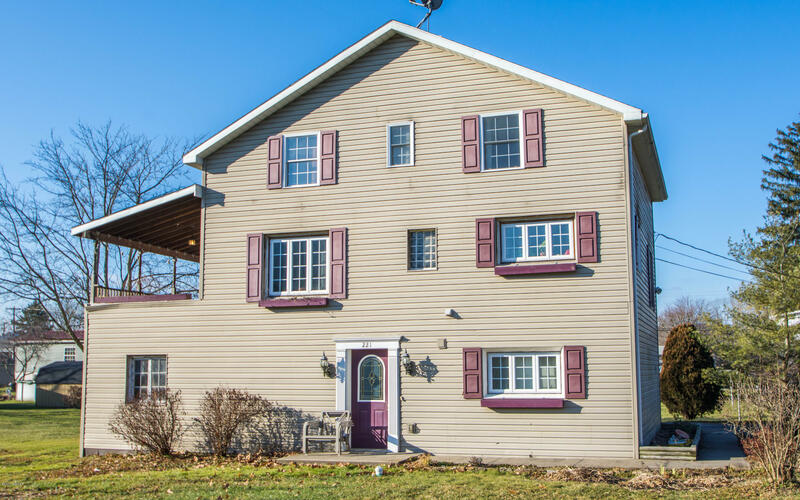 Call Lori Solomon 570-337-2632 for your personal showing or questions. 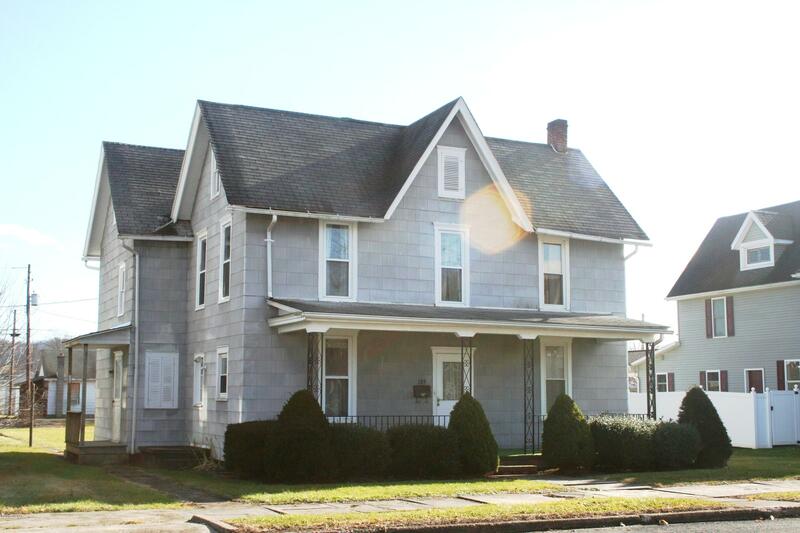 This Classic 3-Story Victorian, built circa 1883, is within walking distance of downtown Bellefonte. 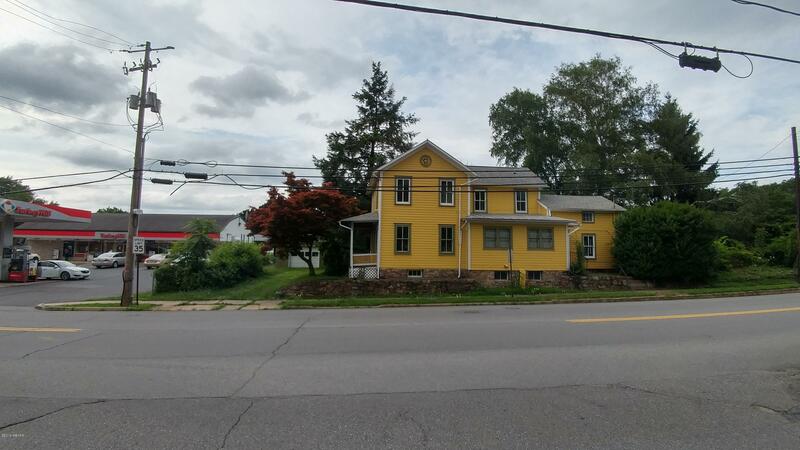 Located in aquintessential, small town Bellefonte, neighborhood. Step back in time and experience this historical timepiece which exemplifies a warm, rich elegance with the friendly, inviting environment of yesteryear. Whether you are looking for a property offering peace and quiet or want a property with income opportunity, this is it. 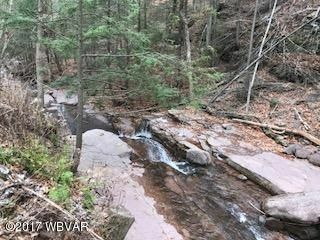 Bordering State Game Lands just minutes from the PA Grand Canyon, the mostly wooded parcel has a trail system, a stream ( Johnson Run), an amazing waterfall, and a stone quarry too. You can see for miles from the open areas at top of the property. 20.85 acres with house. House is not habitable. Land on north side of Mutchler Road. 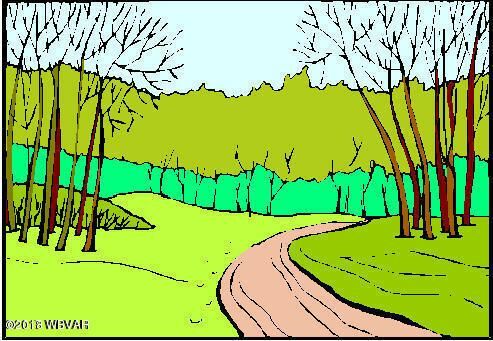 1 acre home site, 6+/- tillable acres, balance woodland. Please note site is within walking distance to MLS#20-74326 which is an additional 47 plus acres with 26 tillable listed at $329,900.00. Final subdivision & perc test documents are attached in documents. Taxes to be determined. **Seller's Assist Offered up to $4,000.with acceptable offer** Looking for space? This home has plenty of room and a nice level back yard for the kids or new garage location. Natural gas is run to the house nothing connected, replacement windows, new wall to wall carpet, on street parking and alley access to the back yard for off street parking when snow removal in is force. This property is located in the business zone and on over a half acre. So many possibilities for this high profile location. Previously used as a residence and could still be now. This home features 3 bedrooms, 1.5 baths, bonus room, garage, very convenient location with a great yard!! If you want a home business there is plenty of space to make a parking lot. Whether you're a first-time home buyer or a seasoned professional, the agents at Real Estate Excel are here to assist you. Real Estate Excel agents can expertly price a property to help the you receive the highest possible offer in a timely manner. Real Estate Excel Commercial has a full-service independent commercial real estate team fueled by local expertise and national capabilities. As a certified auction company, let our professionals help you determine if your property is a good fit to be sold at auction.